Daniela Cardim is a Brazilian/British choreographer based in London. She trained with Prof. Eliana Karin and danced with Ballet do Theatro Municipal do Rio de Janeiro for 5 years and with Dutch National Ballet in Amsterdam for 11 years. Daniela has created works for Dutch National Ballet, Theatro Municipal do Rio de Janeiro, São Paulo Companhia de Dança, English National Ballet School, Dutch National Ballet’s School, School of American Ballet (as part of the New York Choreographic Institute) and the Liverpool Institute of Performing Arts. For NEBT Daniela created Tangents in 2013 and Vertex in 2016. Michael Corder was born in London, trained at the Royal Ballet School and danced with The Royal Ballet, Sadler’s Wells Royal Ballet, Royal Danish Ballet, Dutch National Ballet and Australian Ballet. 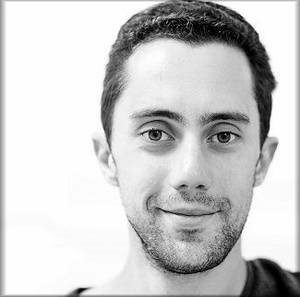 An active choreographer, he has created over 60 works, including Synergies for NEBT in 2012. 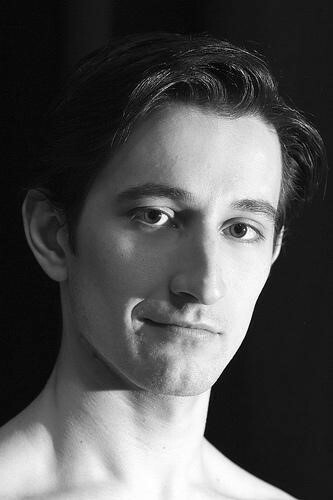 Wayne Eagling was born in Montreal and trained at the Patricia Ramsey Studio of Dance Arts and The Royal Ballet School. He graduated into The Royal Ballet in 1969 and was promoted to Principal in 1975. He became Artistic Director of Dutch National Ballet (1991–2003), Artistic Director of English National Ballet (2005–12) and choreographed a number of works The Royal Ballet, La Scala Ballet, Milan, Kremlin Ballet Company, Moscow, New National Theatre, Japan and the Hungarian National Opera. Jenna trained classically and danced professionally as a Soloist with English National Ballet for 12 years. 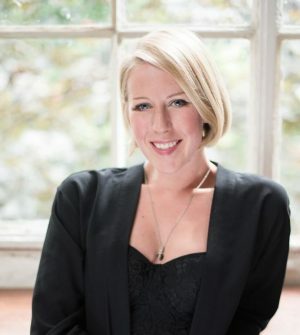 For NEBT, Jenna created Classical Symphony for Synergies in 2012, and The Four Seasons in 2017 which also featured in our 2018 Remembrance Programme. English dancer and choreographer Kristen McNally was born in Liverpool and trained locally with Elizabeth Hill before joining the Royal Ballet Upper School. Kirsten graduated into the Royal Ballet in 2002, was promoted to First Artist in 2007, Soloist in 2009 and Principal Character Artist in 2017. 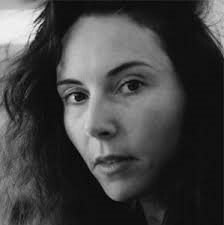 For NEBT Kirsten has created three works; Lonesome Gun, Mad Women and Moonshine. 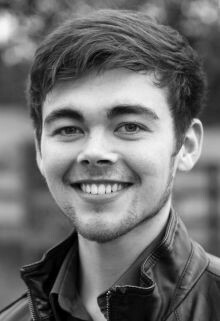 Andrew McNicol is a freelance British choreographer based in London. His choreographic work began whilst studying at The Royal Ballet School, where he won the Kenneth MacMillan choreographic competition. 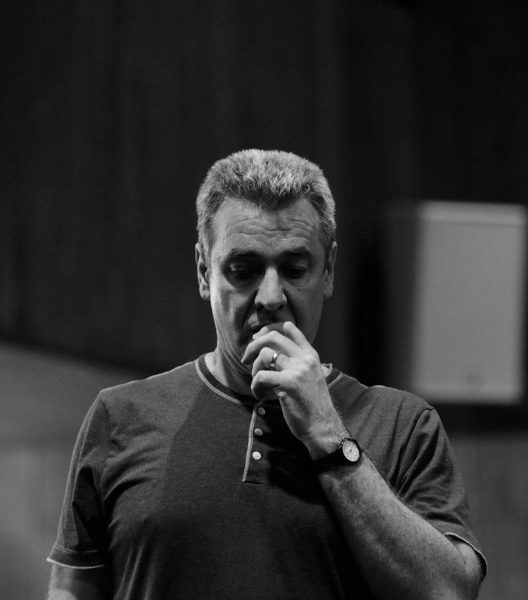 Andrew has launched the McNicol Ballet Collective to connect dancers and collaborators to create ambitious new work. For NEBT, Andrew created Les Carnaval des Verites for our 2012 Synergies programme, and Kreutzer Sonata in 2013 for a mixed programme which was also showcased in our 2014 and 2015 seasons. 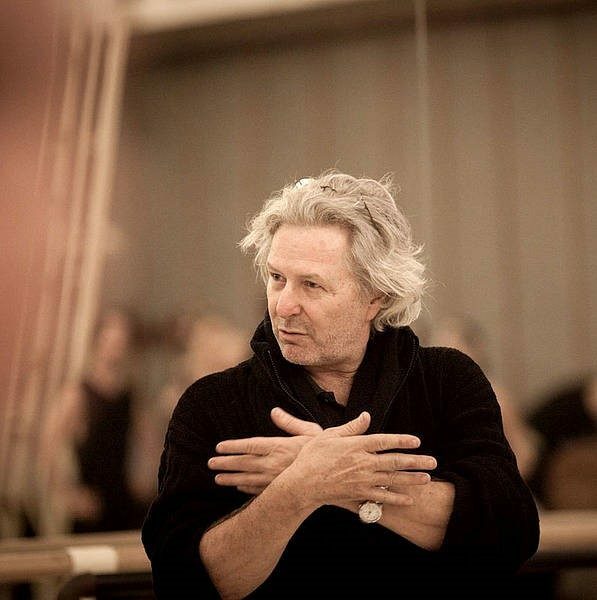 Ernst Meisner is choreographer, and since 2013 the artistic coordinator of Dutch National Ballet’s Junior Company. He trained at the Nationale Ballet Academy in Amsterdam and at the Royal Ballet School in London, and subsequently danced with The Royal Ballet and Dutch National Ballet. For NEBT Ernst created Bright Young Things in 2012. Brazilian dancer and choreographer Erico Montes was born in São Paulo and trained locally from the age of three until 2002, when he was awarded a bronze medal in the International Dance Seminar in Brasilia and moved to London to study at the London Studio Centre. In 2003 he won gold medal in the Dance Competition in Rieti, Italy, and was awarded a scholarship with The Royal Ballet School. 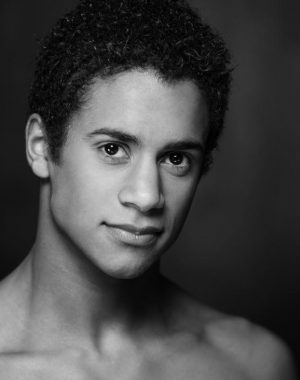 Erico joined The Royal Ballet in 2004 and was promoted to First Artist in 2010. Erico created Wesendonck Lieder for NEBT in 2013, and Toca in 2014 which also featured in our 2015 programme. Yorkshire raised, Samantha trained at her mother’s school Kirkham Henry Performing Arts before joining The Royal Ballet School White Lodge. She graduated into the Royal Ballet in 1997, was appointed Ballet Mistress in 2012 and retired as a dancer later in the 2012/13. Samantha created Sixes and Sevens to form part of our Synergies programme in 2012. Marcelino Sambé was born in Lisbon and studied at the National Conservatory of Lisbon before training at The Royal Ballet Upper School. Marcelino graduated into The Royal Ballet during the 2012/13 Season, was promoted to First Artist in 2014, Soloist in 2015 and First Soloist in 2017. For NEBT in 2016 as part of our programme Quint-essential: Five New Ballets, Marcelino created Land of Nod. Born in Worcestershire, George trained first at Elmhurst School For Dance and then at English National Ballet School, where his choreographic work subsequently began. 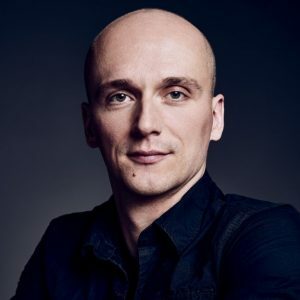 He danced with Polish National Ballet and has had choreography commissioned for a variety of companies including English National Ballet and Dutch National Ballet. For NEBT George created Threefold in 2012, and Strangers in 2016. Zucchetti was born in Calcinate and began training locally aged four. Aged 11 he moved to Milan to study at La Scala Ballet School. At 16 he was offered a scholarship to study at The Royal Ballet Upper School and while there won the 2006 Genée International Ballet Competition and the 2007 Solo Seal award. Following training at The Royal Ballet Upper School he joined Zürich Ballet. 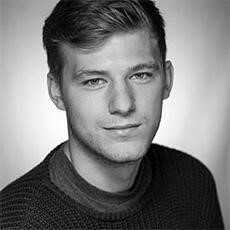 He joined the Royal Ballet in 2010, promoted to First Artist in 2011, Soloist in 2012 and First Soloist in 2014. Valentino’s piece Orbital Motion was part of our 2013, 2014 and 2015 seasons, and in 2016 he created Enticement’s Lure for Quint-essential 2016 and The Four Seasons and other works in 2017.